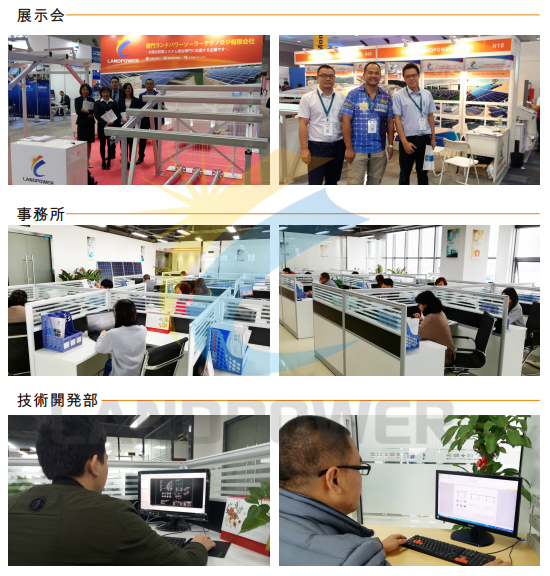 Landpower Solar Technology Co., Ltd. is a innovative enterprise specializing in the development, manufacturing, and marketing of solar mounting systems and solar panel frame.We are also a OEM supplier for Manufacturing of Aluminum items and Steel item for solar mounting components. We highly rely on our Research and Development capability, since foundation Landpower has released and provided a wide range of high-quality and innovative PV mounting systems for residential, commercial and utility-scale customers. Our attention is to create and promote renewable energy solutions making solar installations easy. Our mission is to deliver high value and cost-efficient solar PV mounting solutions making solar installation easy. 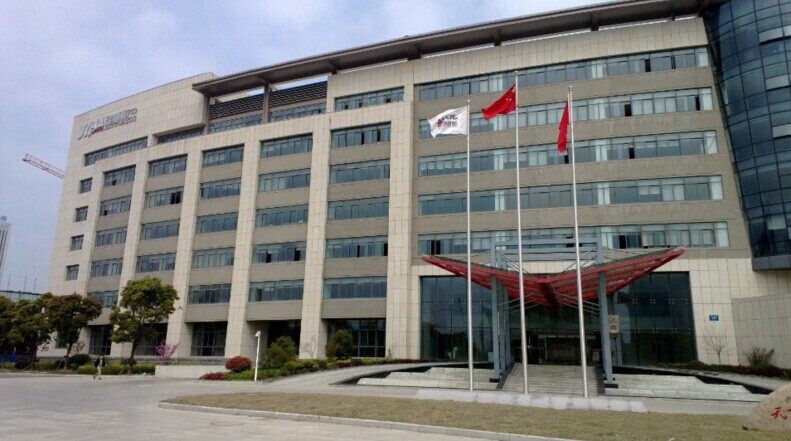 Lanpower highly insists on “Innovative” on products research and development and apply advanced technique equipment to provides effective guarantee to customers with “Professional”, and create more value with “Innovation”. Meanwhile, we adhere to people-oriented policy and develop in a scientific way. Under guiding with this concept we have been bringing in advanced talented person successfully offering a series of ground mounting system, roof mounting system and so on high tech products, always keeping leading status on solar PV mounting structural design. 1, We are supplying high range of solar mounting systems with innovative design which easy to install. 2, Our engineering team have several years in solar mounting structures, which is capable to supply customized solutions, design project by project. 3, We have complete Aluminum and Iron manufacturing facilities which ensure parametric design, precision fabrication, energy modeling, lean manufacturing and continuous monitoring to create sustainable, efficient structures. 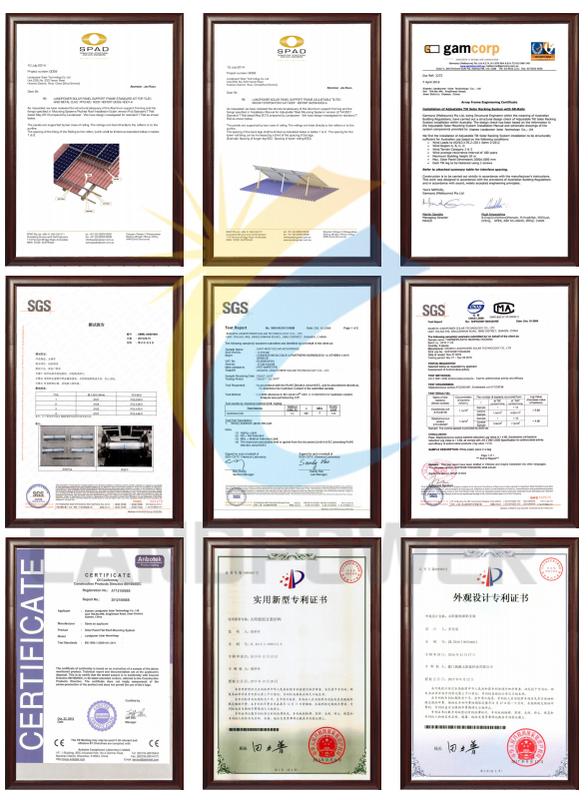 4,Landpower have established internationalized quality management system which strictly applied ISO9001:2008,CP, APQP、FMEA、MSA、SPC etc. 5, Landpower offers strong post-sales support and ongoing customer service.